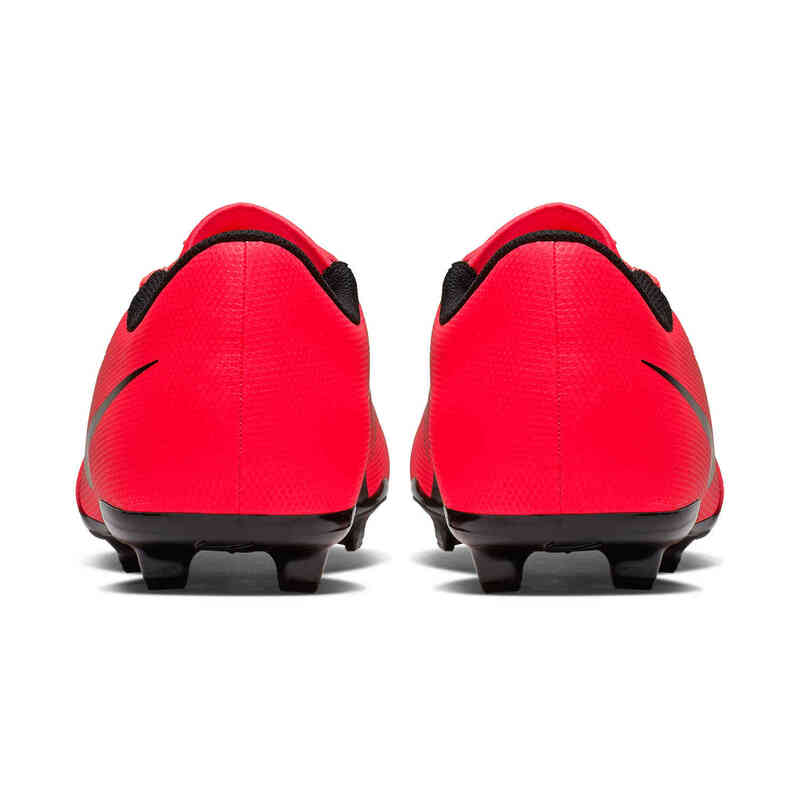 The sizes listed below are considered common size conversions. 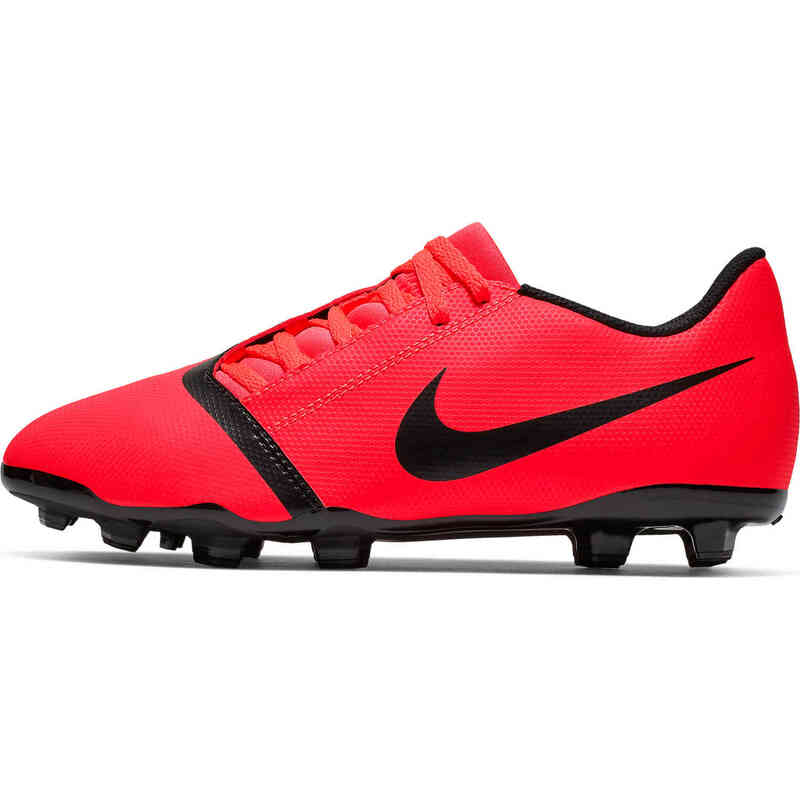 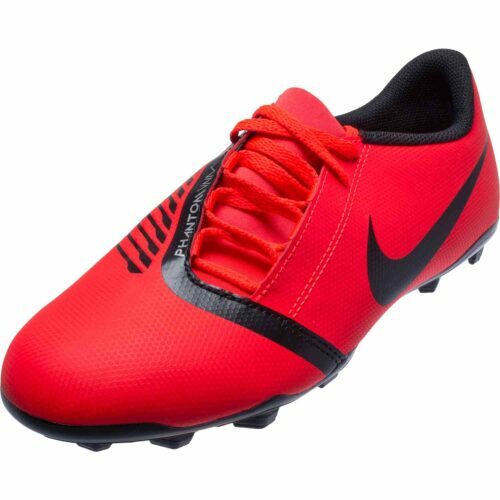 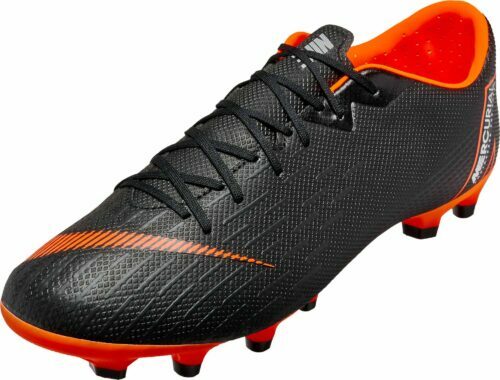 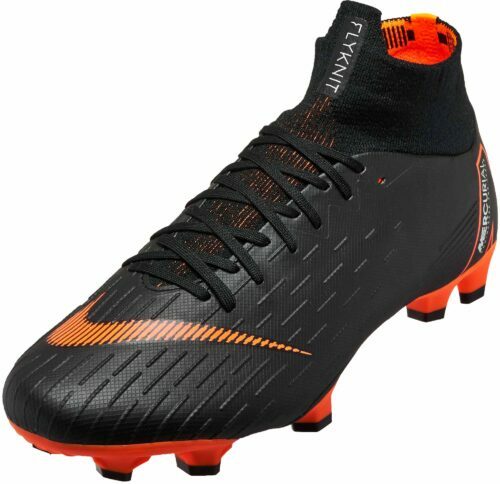 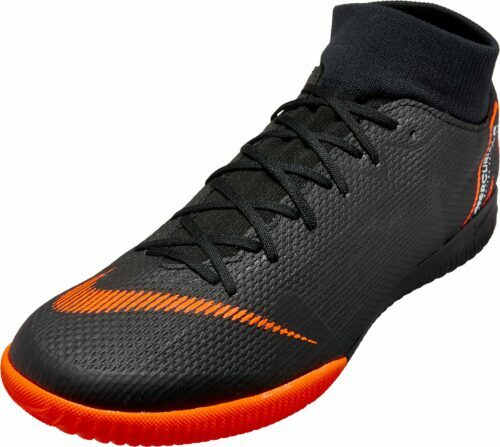 All sizes listed for sale on SoccerPro.com are in US sizes. The Centimeter measurement is the distance from the back of the heel to the tip of your big toe. 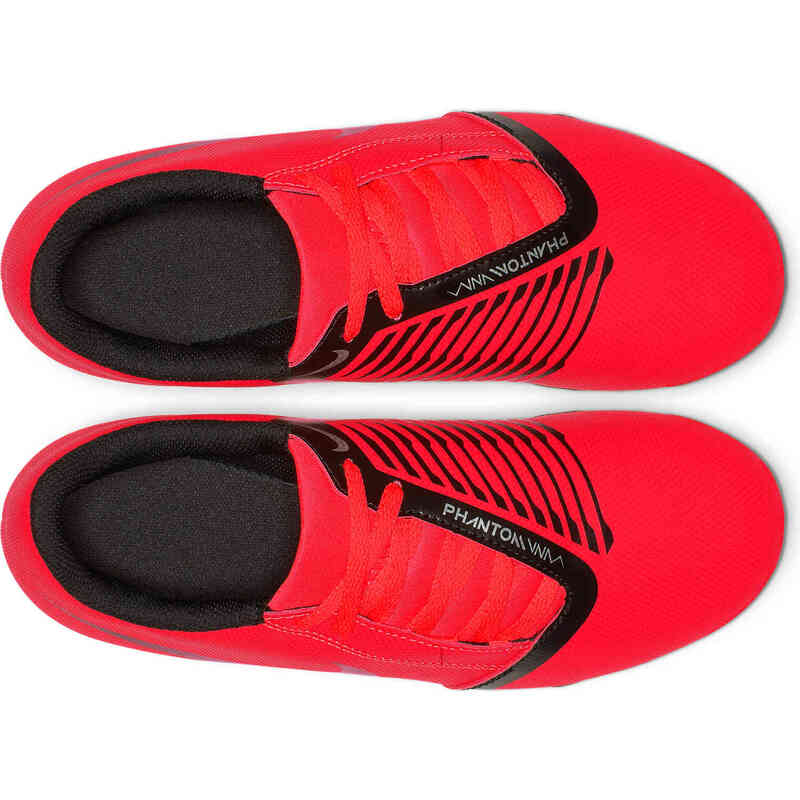 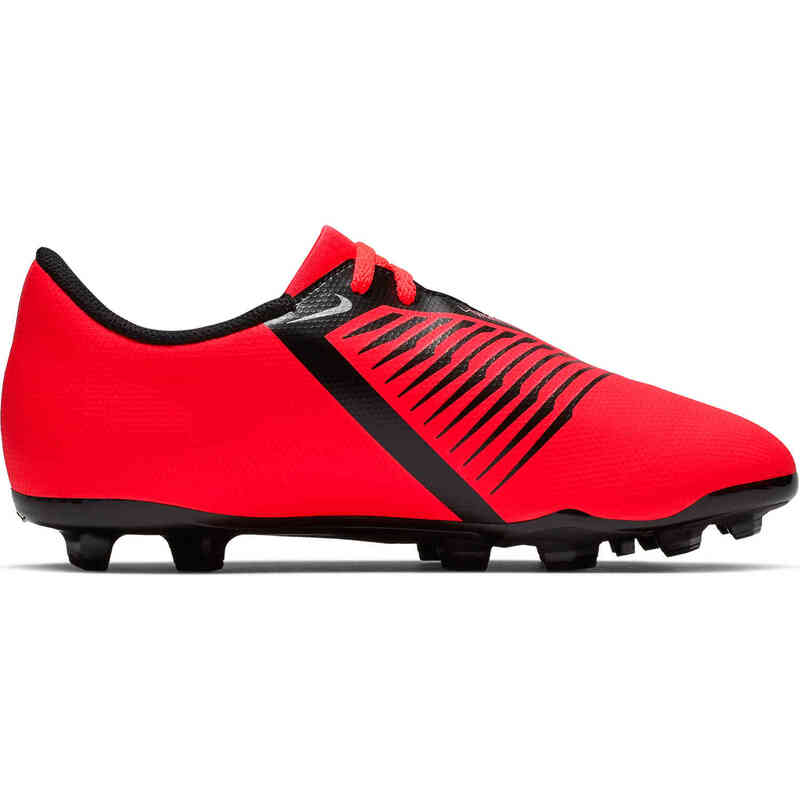 SoccerPro accepts no responsibility for shoes that do not fit properly. 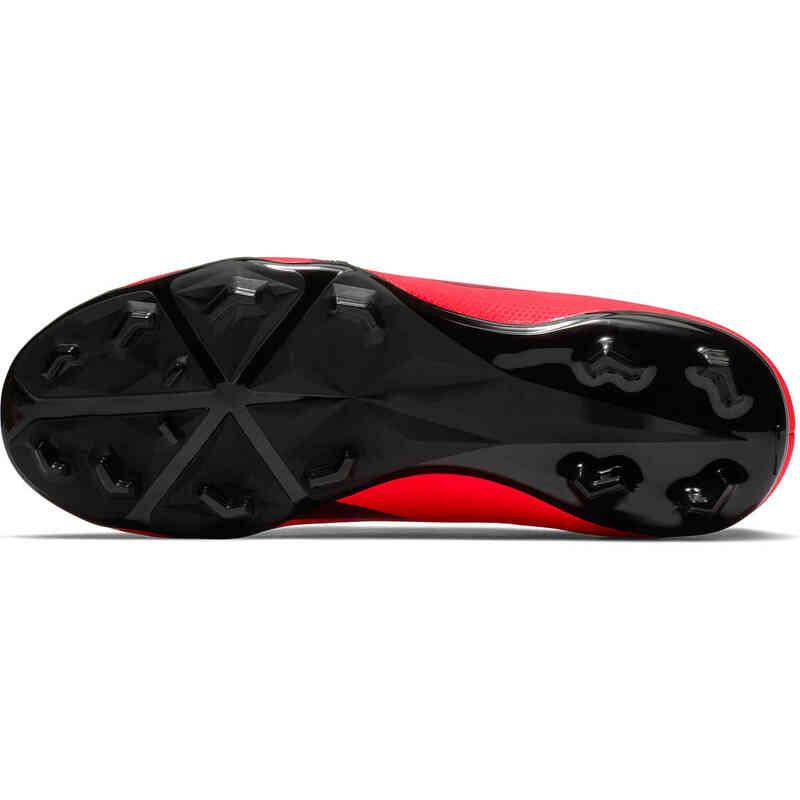 However, you may return shoes in their original condition for a refund or exchange within 30 days of your purchase unless they are sold as a Clearance item. Specific sizes may vary by manufacturer and/or style.